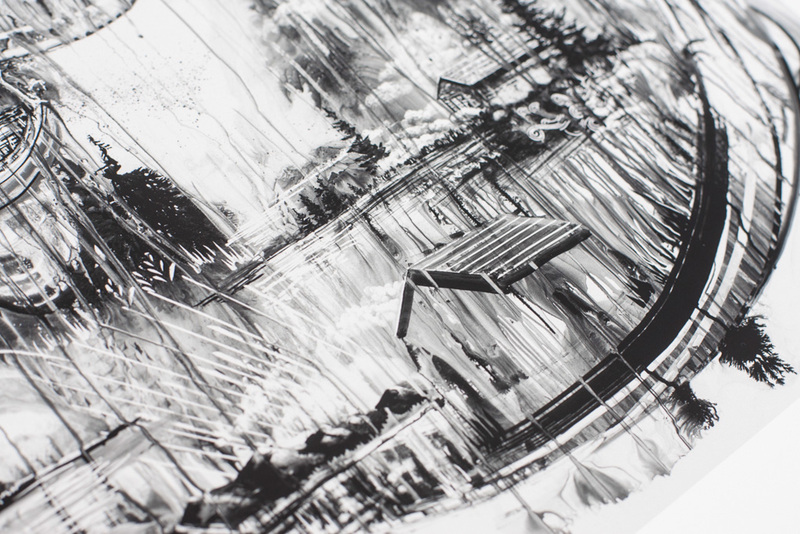 Dimensions: 20.25 x 16.25 x 1.5 in. 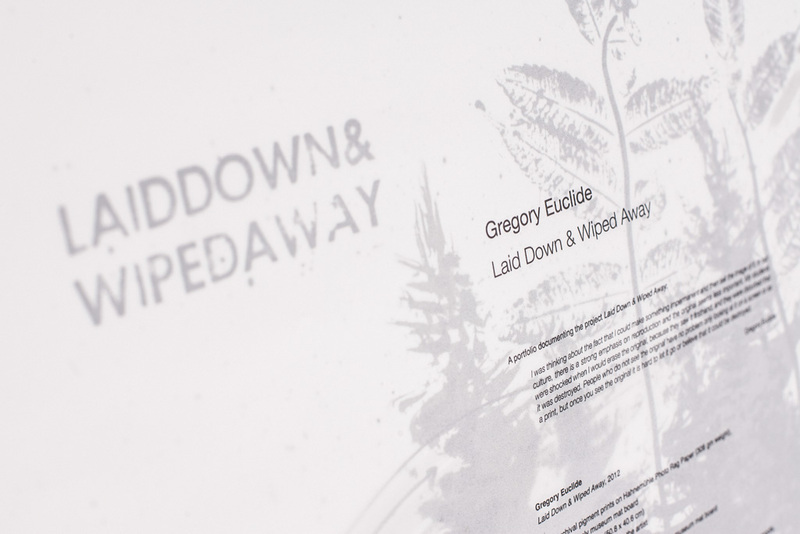 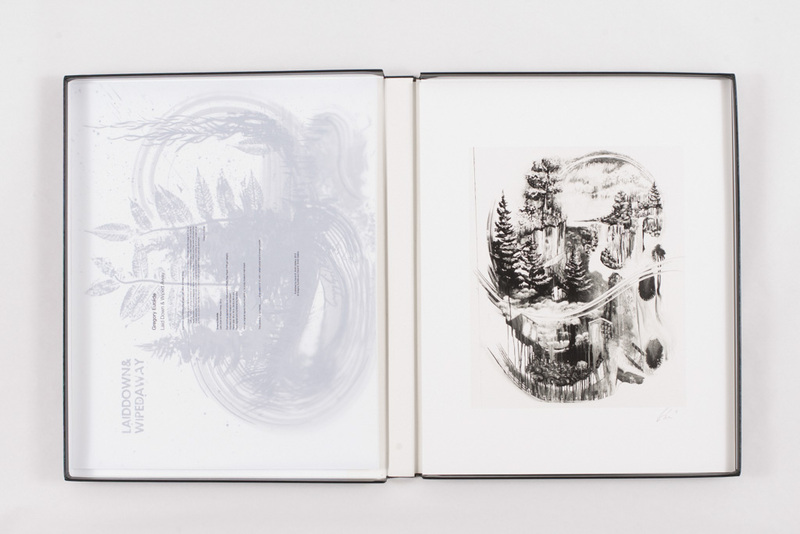 A special edition of ten portfolios of original artwork and prints further exploring Euclide’s experiments on his classroom whiteboard. 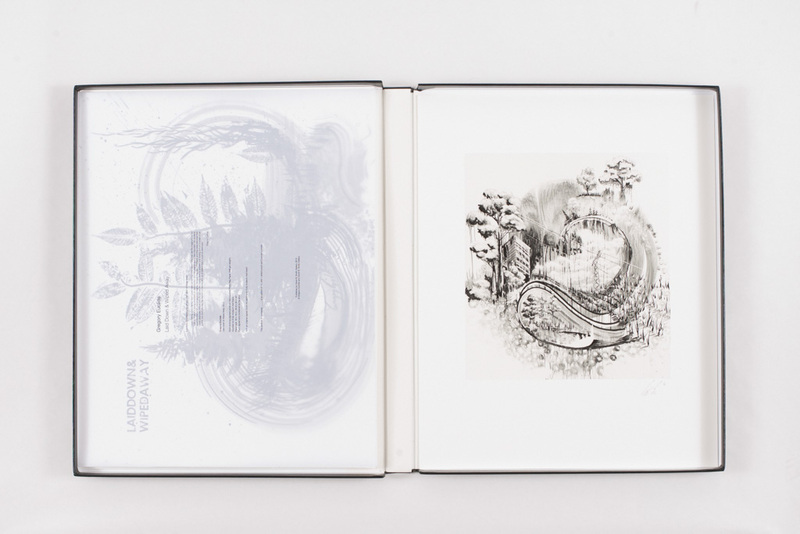 Each portfolio contains eight pigment prints numbered and signed by the artist out of a portfolio edition of ten, mounted on 4-ply museum mat board, and measuring 16 x 20 inches. 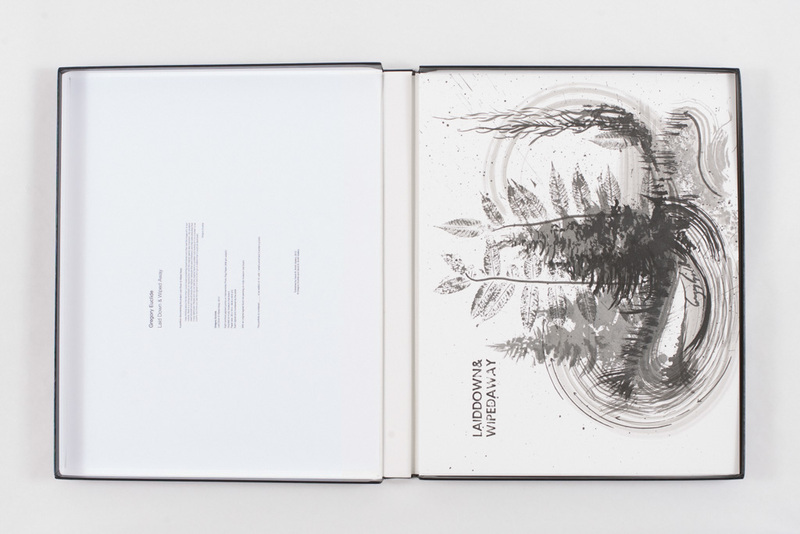 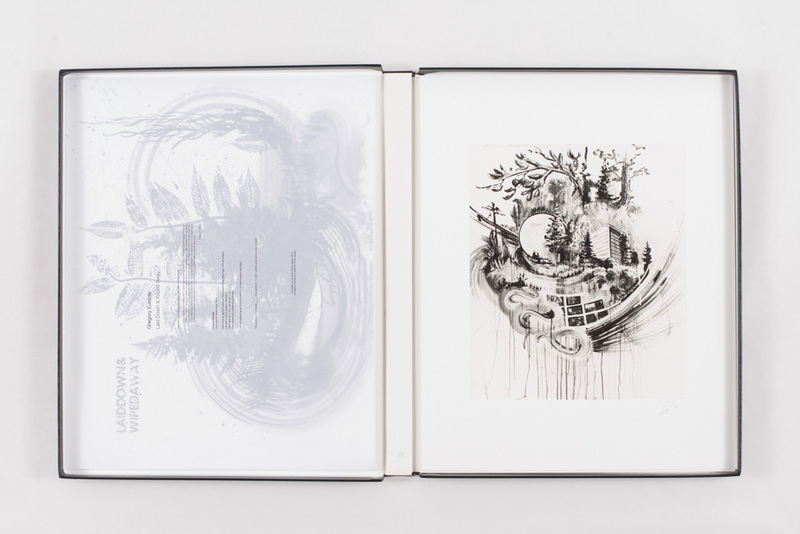 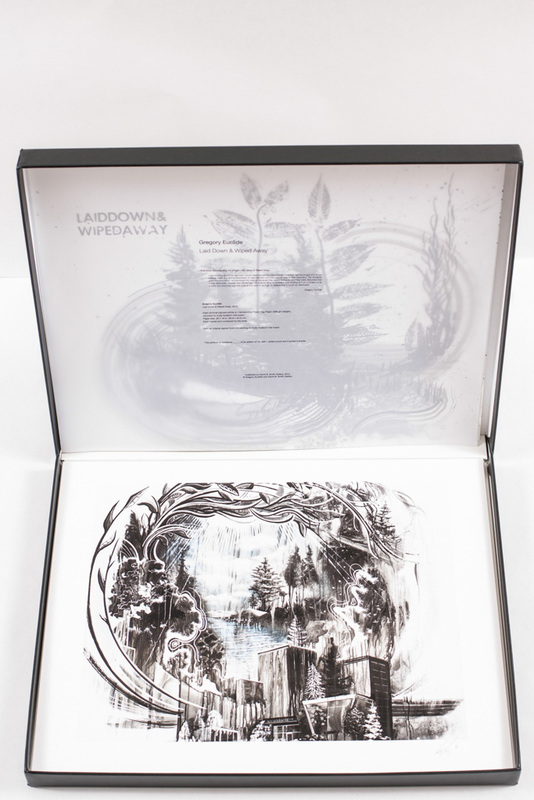 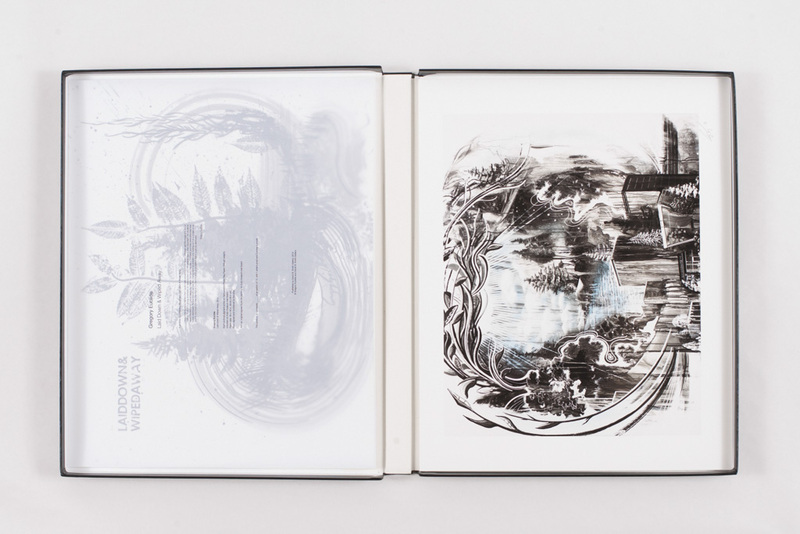 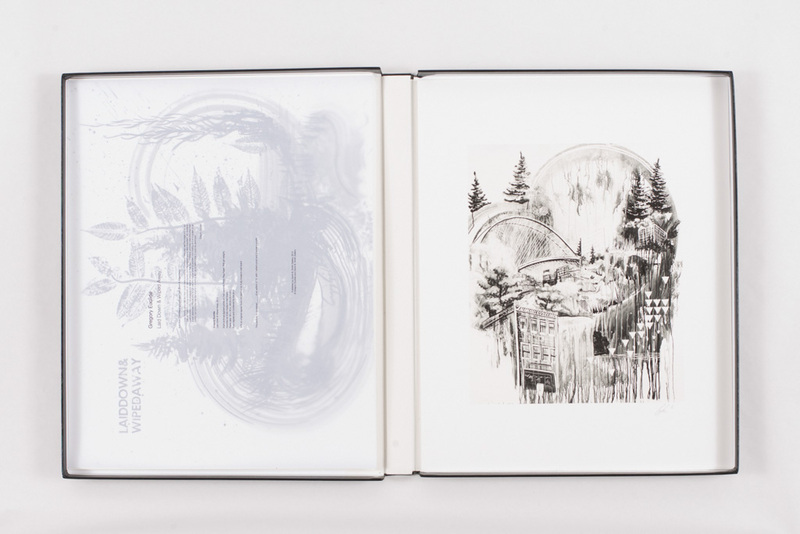 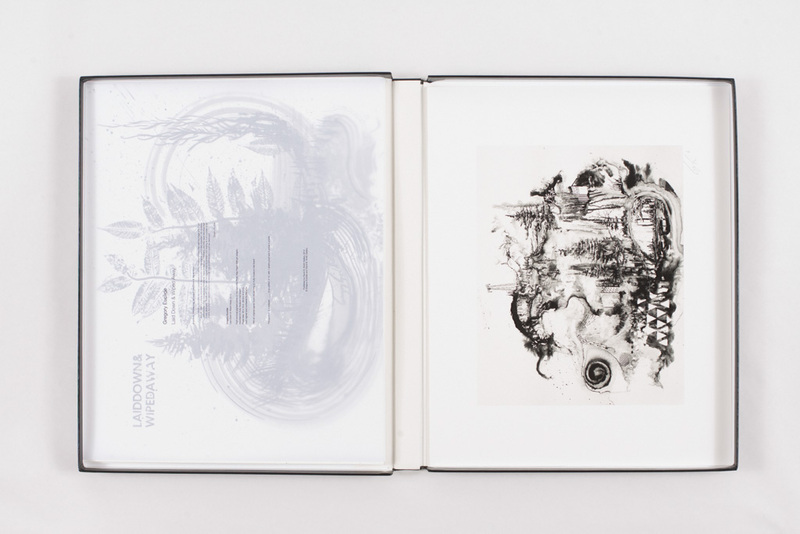 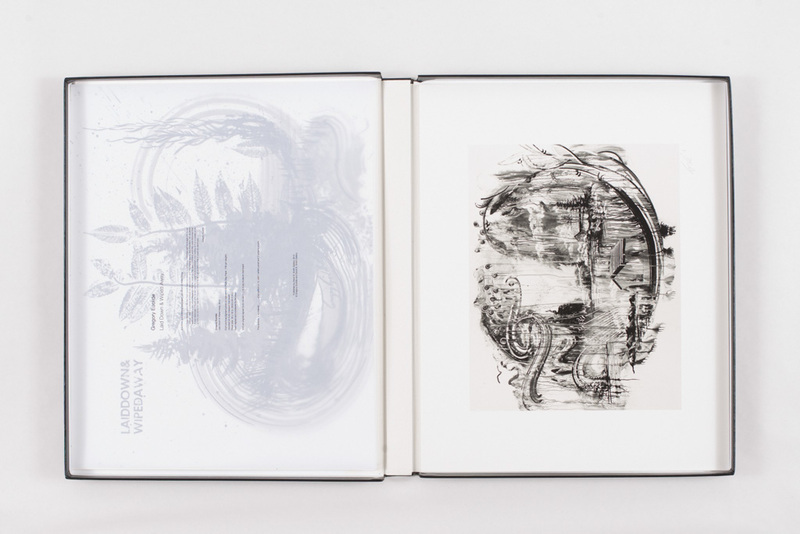 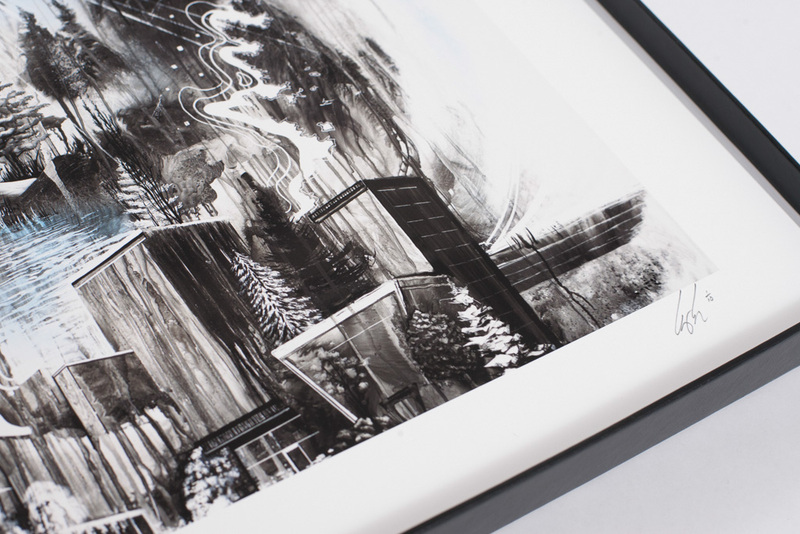 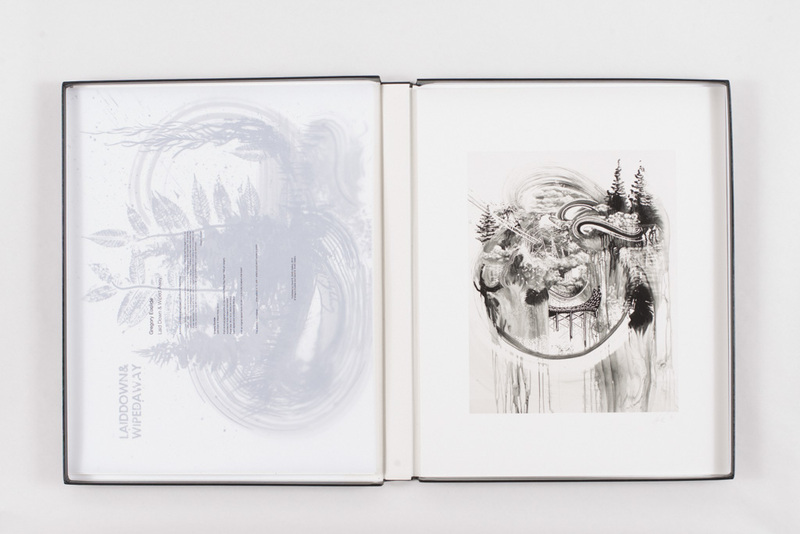 A pair of white museum gloves and a certificate are included with each portfolio, as well as an original Sumi ink painting by Gregory Euclide.